We’re huge fans of The CW’s Reign, and we’re equally huge fans of cute brown-haired boys reading to us. So this latest Tales from the Shadowhunter Academy audiobook narrator has us all kinds of excited. 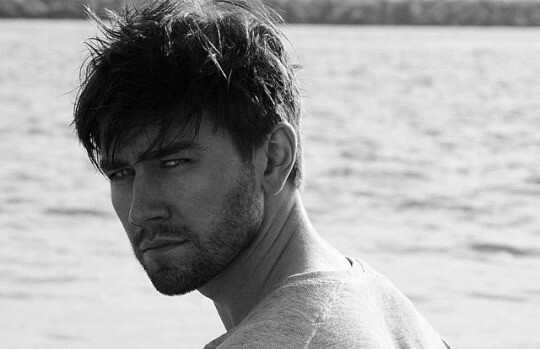 Cassandra Clare revealed that Torrance Coombs will narrate the next installment of Tales from the Shadowhunter Academy, titled “Bitter of Tongue,” which will be released on Tuesday. Are you excited to hear Torrance lend his voice to Tales from the Shadowhunter Academy? Ahhh this is amazing!! Fandoms meeting is beautiful! Guys if Torrance came on Shadowhunters tv what/who could he play?? Holy holy holy craaaap this is literally a fandom dream come true for me! Looove Torrance and lol do you all remember “Give me back my father you red haired devil!”? It would be awesome if he could go as far as having a role in Shadowhunters. The irony in the crossover though hehe…. Well, he already plays one Sebastian. How about another?!? *evil giggle* He’d just have to dye his hair blonde. and anti-age back into a teenager….